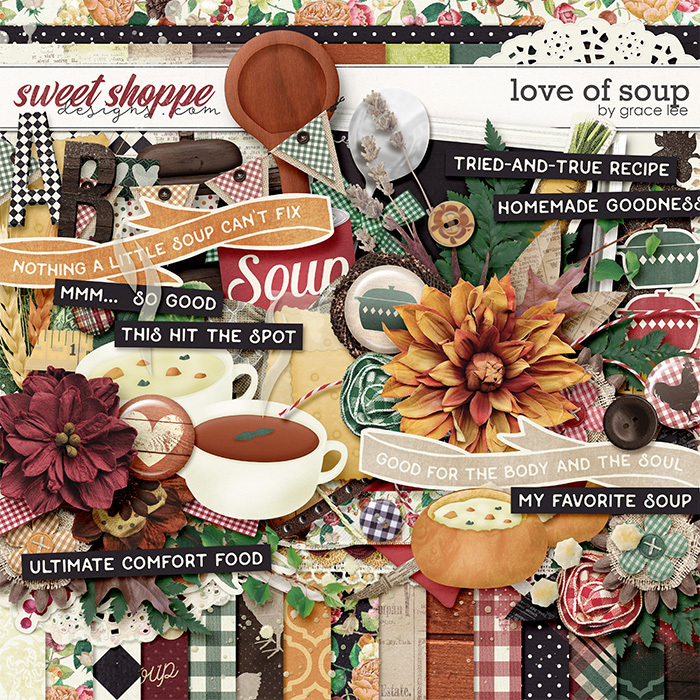 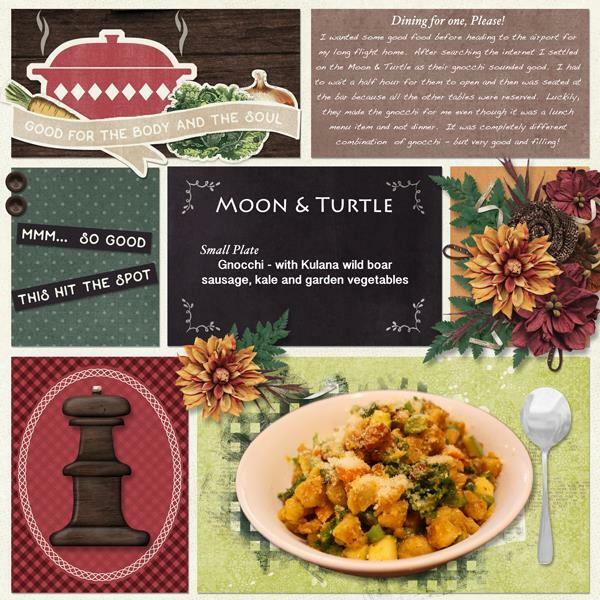 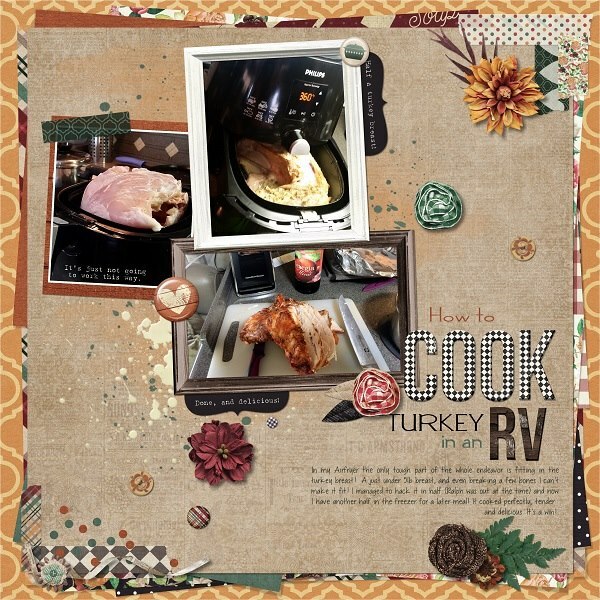 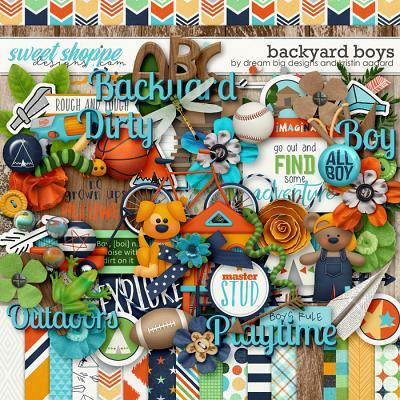 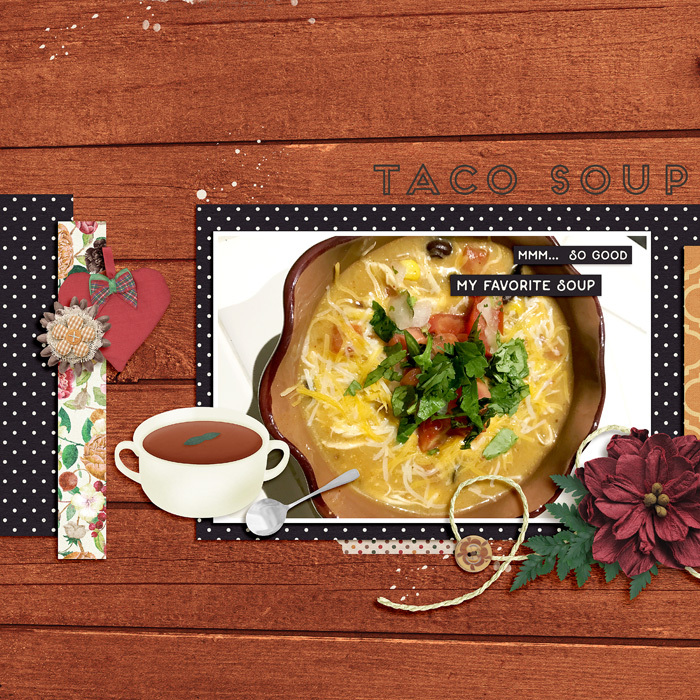 A digital scrapbooking kit by Grace Lee, Love of Soup is all about a favorite meal around here, especially on a chilly winter night: soup! 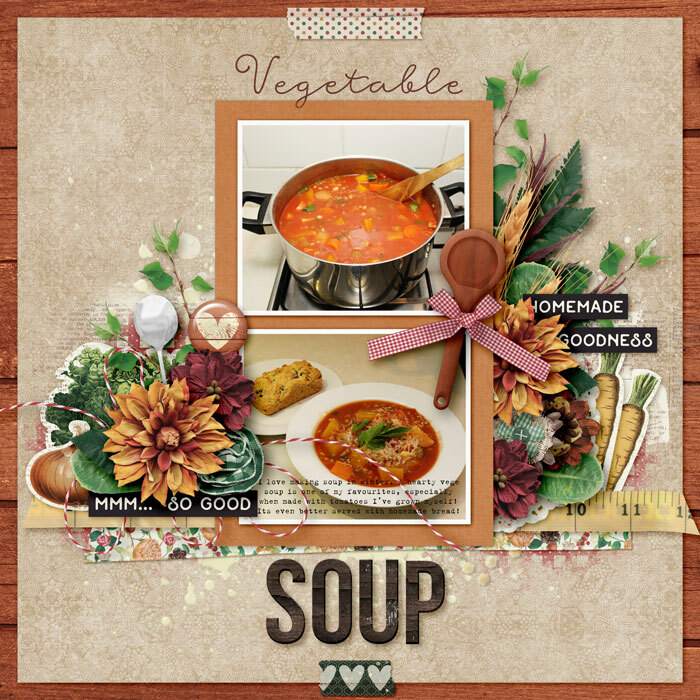 If you love soup as much as I do, or have a soup lover (or two or three) at home, this is a kit not to be missed. 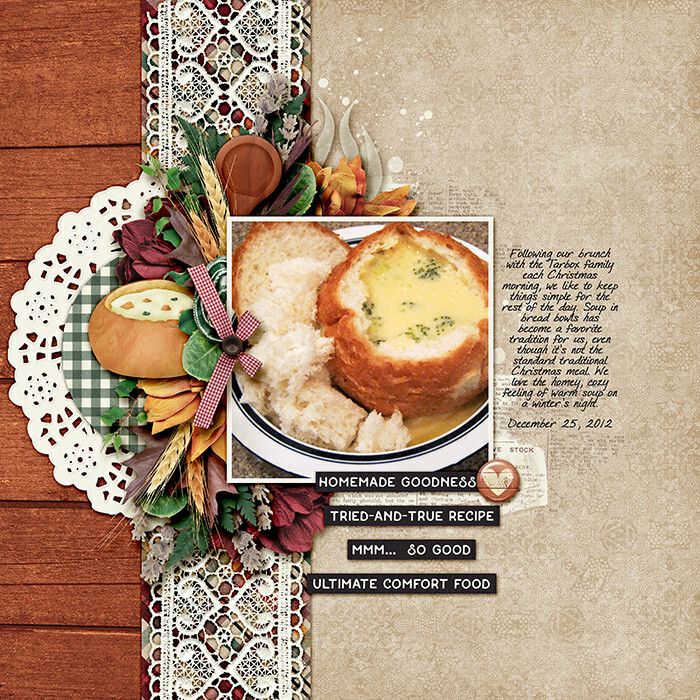 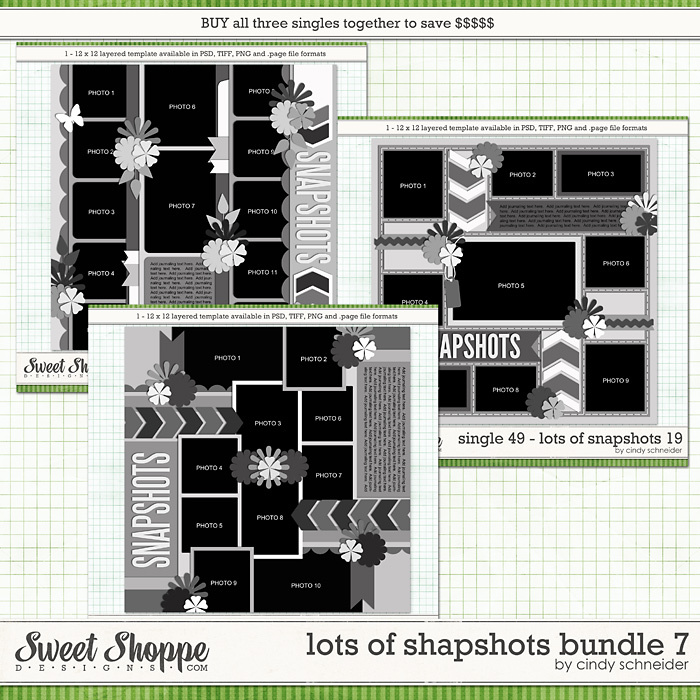 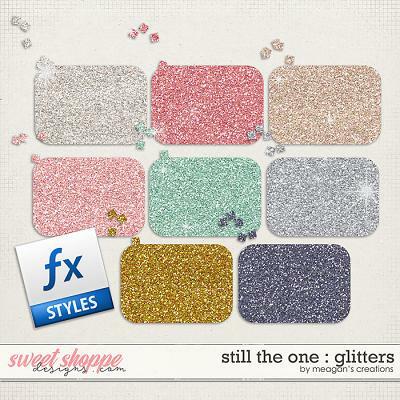 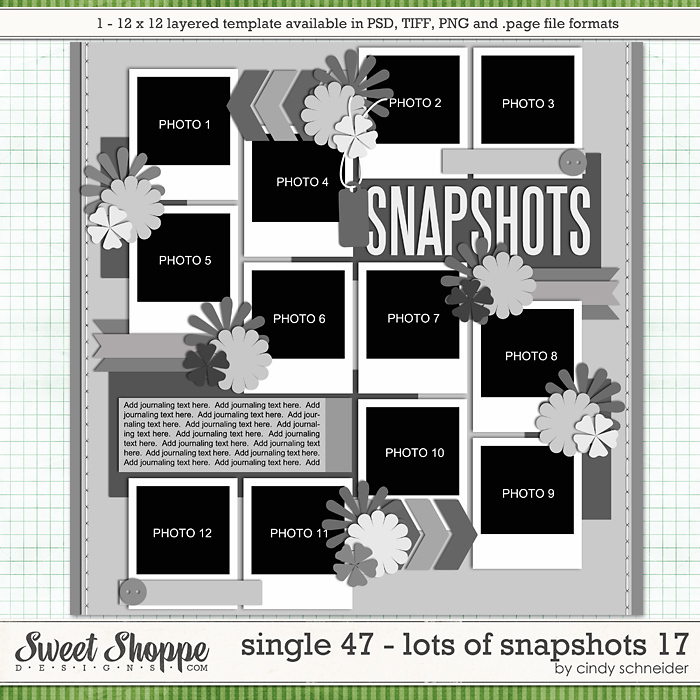 Great for making layouts about food and family gatherings, as well as recipe cards! 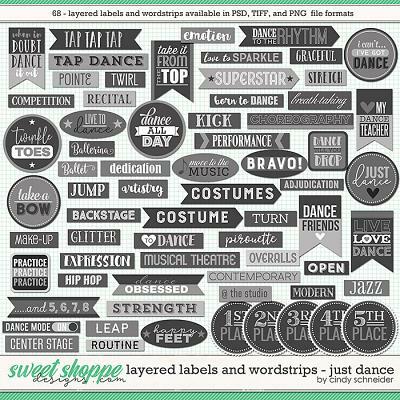 and 86 elements. 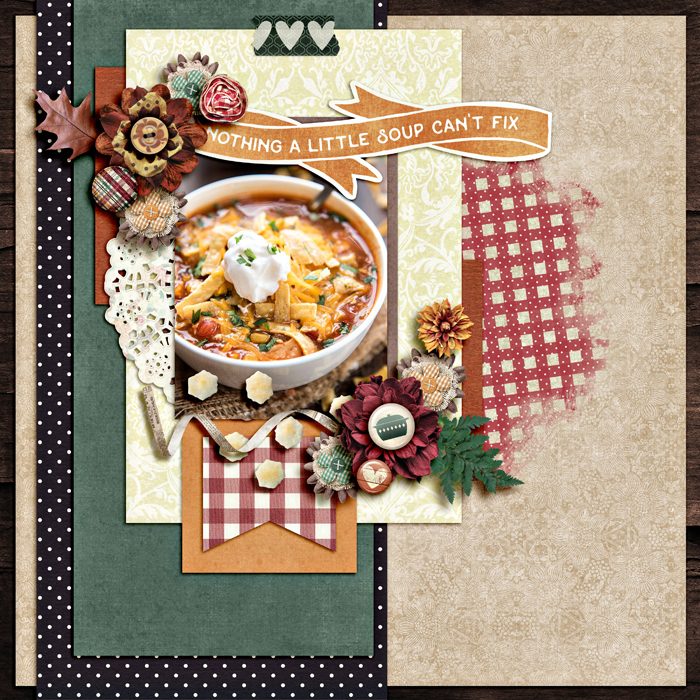 The elements include: 1 banner, 3 bows, 3 branches, 4 buttons, 2 chalkboards, 2 crackers, 2 doilies, 3 flairs, 9 flowers, 2 frames, 1 grinder, 1 heart, 1 lace, 1 ladle, 7 leaves, 3 paint, 4 ribbons, 2 ricrac, 1 scatter, 4 soup, 1 soup can, 1 spoon, 1 stamp, 1 steam, 8 stickers, 3 strings, 3 washi tape, 1 trim, 8 word art, and 2 wheat.